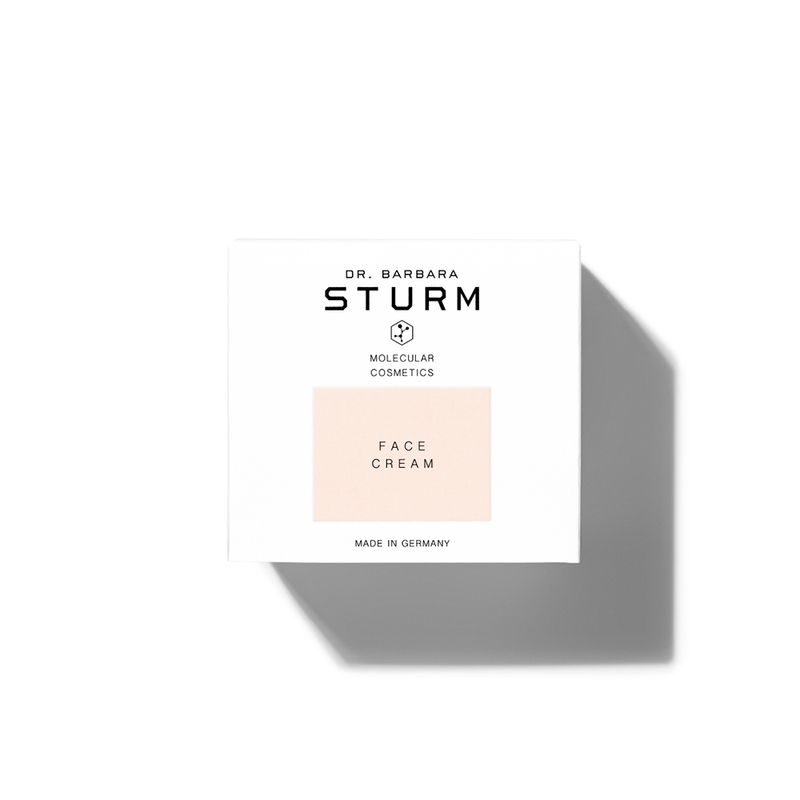 Dr. Sturm’s unique firming 24-hour women’s face cream will ensure that your complexion is radiant even without make-up – an effect that is visible immediately after application. Enjoy the feeling of healthy, fresh, firm skin that will accompany you throughout the day, while your skin undergoes intensive night-time regeneration for a revitalized appearance the next morning. 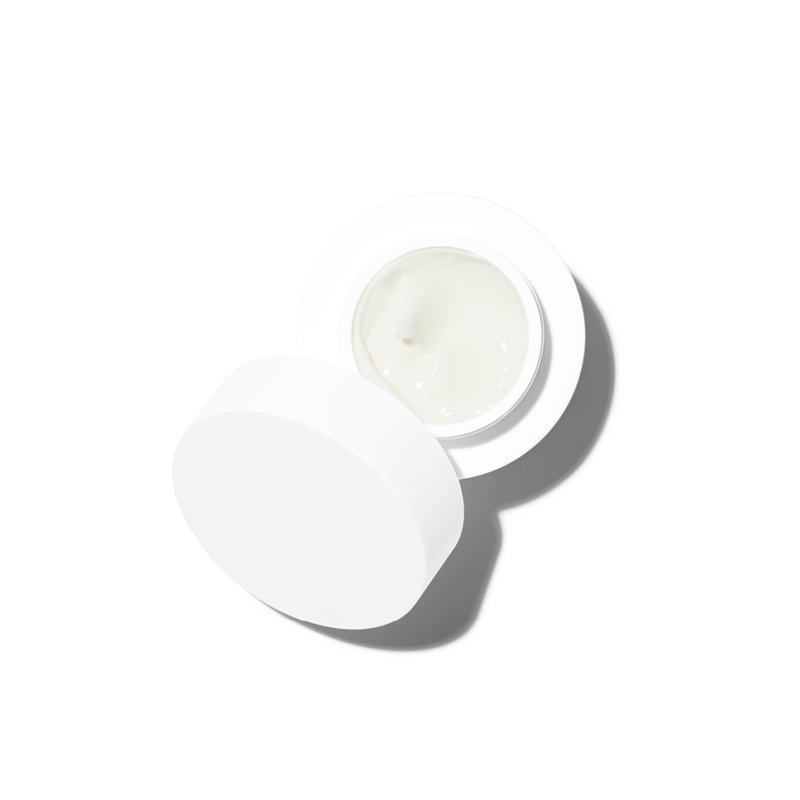 Our Anti-Aging FACE CREAM WOMEN does not irritate skin; it feels surprisingly light even though it penetrates effectively right down to the deepest skin layers. Highly regenerative Purslane and valuable anti-oxidants bathe the skin in vital nutrients. These powerful active ingredients also provide comprehensive protection against cell aging and strengthen the sensitive skin membrane against attack by free radicals by promoting formation of the cellular age-regulating enzyme telomerase. Use in the morning, after cleansing the skin with CLEANSER. 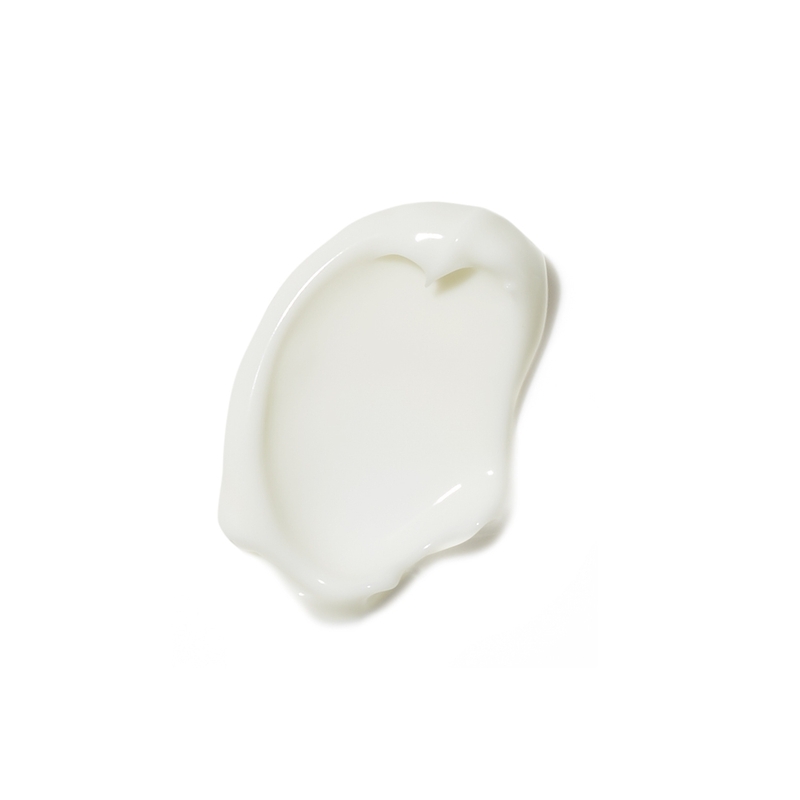 Apply gently to the face, neck and décolleté as well as to the delicate skin around the eyes. 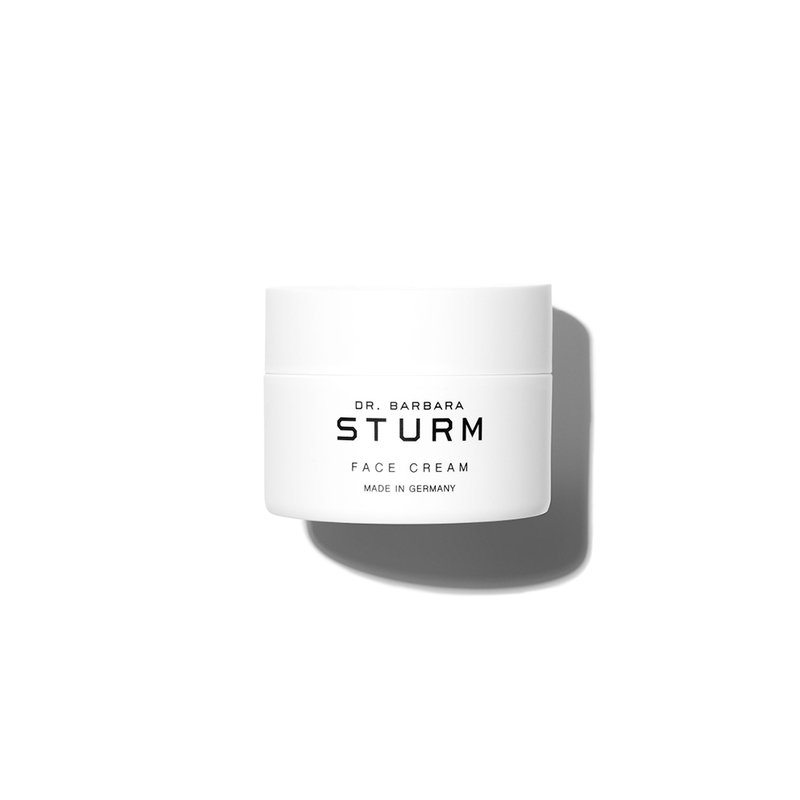 For sun protection you can add a few drops of Dr. Sturms SUN DROPS to the cream or use them separately 5 minutes after appyling.